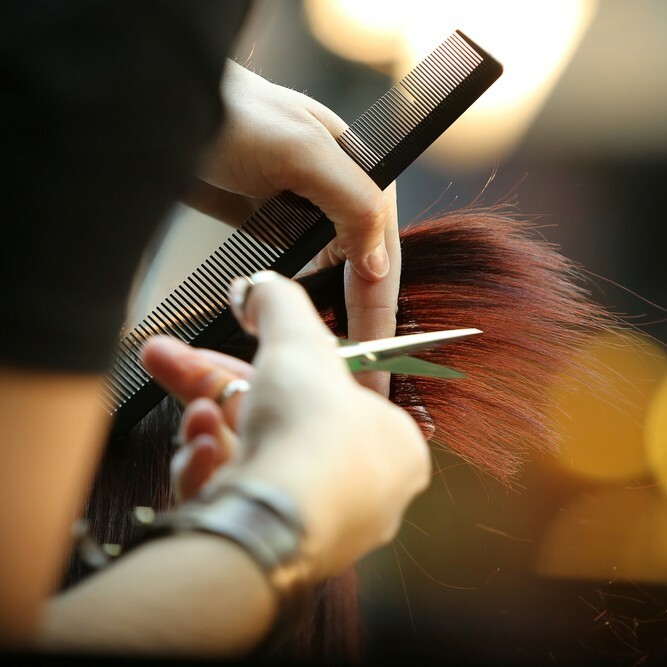 The pricing levels depend on the amount of experience the stylist has in the industry. Moda’s exclusive beauty services utilize the latest technology in the equipment and the finest products available, taking hair care to the next level. Our stylists can personalize a unique individual look for you! Begin your service with a consultation, a relaxing head message and leave with a fabulous new look! Begin your service with a relaxing head message and leave with Red Carpet style hair. We highly recommend a free consultation before booking your up style appointment. Hair style for weddings, proms or special occasions are all possible with any one of our talented hair stylists.